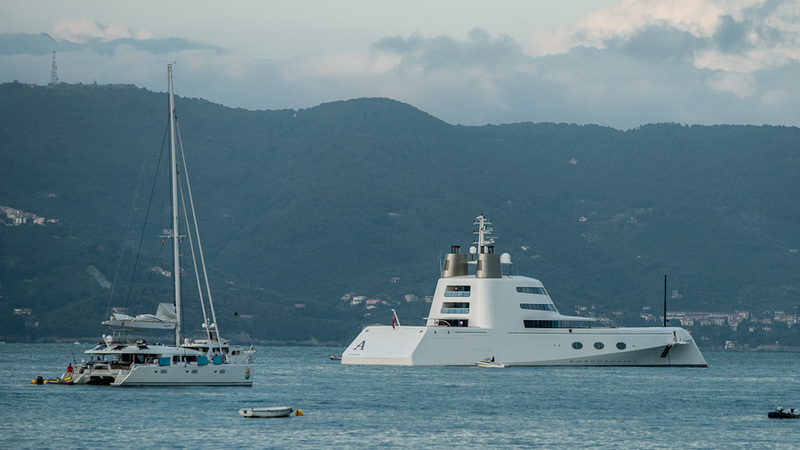 Incredible and impressive mega-yacht (119 m) of the new generation is a one-letter name of A. belongs to the fantastic Nautilus Russian billionaire Andrei Melnichenko. The design of mega yachts, one can see the interference of the design and engineering genius. Headed the development of style and design, the legendary talented industrial designer Philippe Starck. 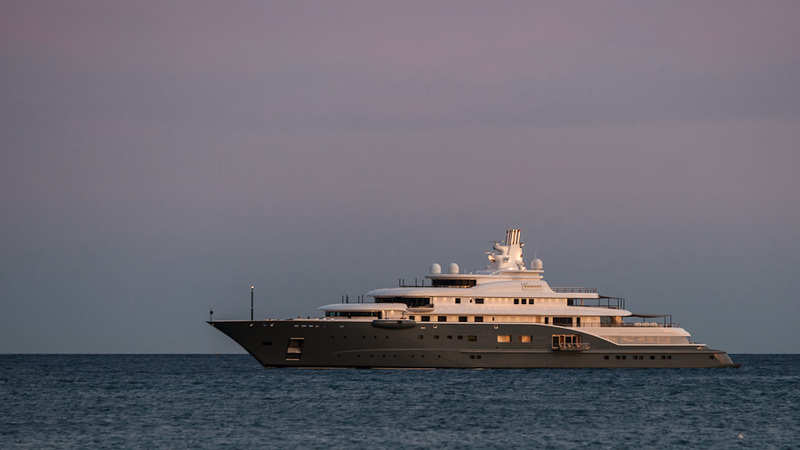 Motor yacht Radiant (110 m) was originally known by the moniker Darius when she was launched by Lurssen in early 2009 with few details leaked about her bound-to-be superlative amenities. А вот Канны... ну, город и город... приморский и с шикарными яхтами.